Exciting things have been happening this month at WordServe Literary! On the final post of each month you’ll find a list of Water Cooler contributors’ recently released books along with a recap of WordServe client news. Anita Agers-Brooks launched a new project this month, BookInfluencers.com. Created to help authors expand the reach of their books, Book Influencers connects writers to thousands of book reviewers, book clubs, book sellers, and dozens of influencers in other categories. She’s offering a special discount to WordServe authors of 10% off all services for a limited time. 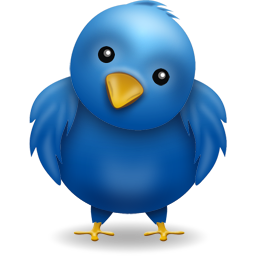 Please check out the site at http://bookinfluencers.com, and email Anita at bookinfluencers@gmail.com with any questions! 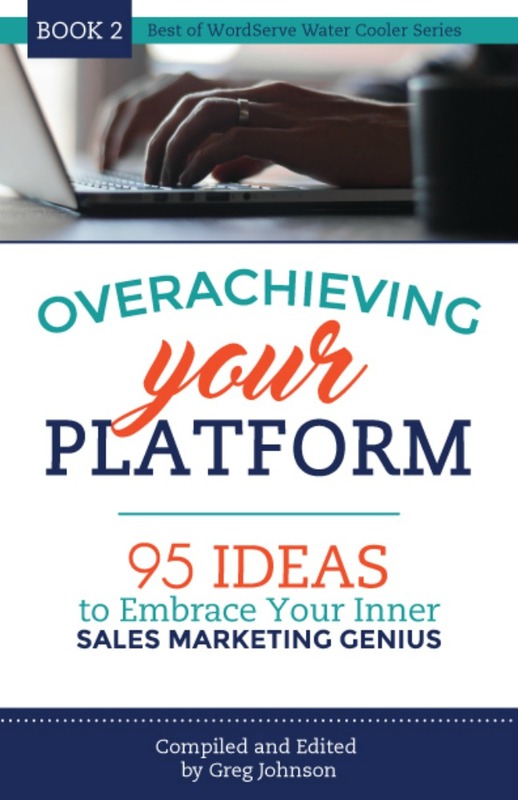 Tricia Williford released You Can Do This with NavPress. Tricia explores how confidence and self-awareness can be a path toward stronger and richer faith, and offers stories and strategies to inspire and lead women to develop the confidence to stand firm in the face of the blows, losses, and disappointments in life. Jan Drexler pre-released An Amish Courtship with Love Inspired. Samuel Lapp all but accepts his estrangement from the Amish community—until Mary Hochstetter moves in next door to. She sees Samuel differently than his neighbors do. If he can earn her respect while helping with her aunt’s chores, perhaps the rest of the community will follow. But as their delicate friendship grows deeper, they both must overcome their painful pasts before they can build a home together. Amanda Jenkins and Tara McClary Reeves’ books, The Knight and the Firefly and The Pirate and the Firefly, are now available in paperback! These creative and inspirational tales guide children through God’s Word with the help of Phineas the firefly, imparting important lessons about courage, confidence, friendship, and more. Anne Love’s novella “The Gardener’s Daughter” was published as part of the Of Rags and Riches Romance Collection by Barbour. 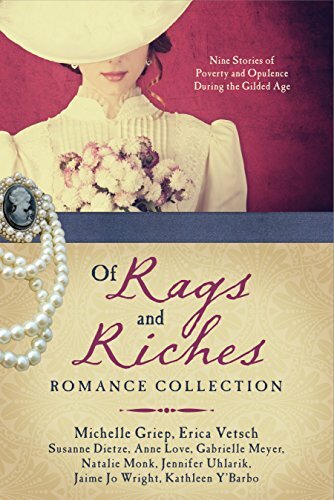 Nine stories of poverty and opulence during the Gilded Age will thrill readers as couples meet during these exhilarating times and work to build an incredible future together. Amanda Anderson, Drew Clark, Cynthia McGovern, Bill Nester, and Kerri Pomarolli joined WordServe Literary this month. Welcome! 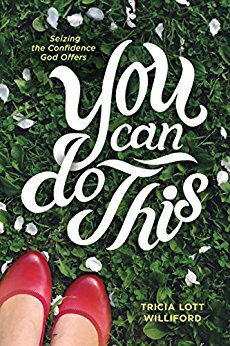 Tricia Lott Williford’s book, You Can Do This, is being featured on the main table at 64 Barnes & Noble stores nationwide. It also hit #1 for new titles on Amazon in Women’s Issues. Congrats, Tricia! Leslie Leyland Fields’ latest book, Crossing the Waters: Following Jesus through the Storms, the Fish, the Doubt, and the Seas, will be translated into the Slovak language. Additionally, RightNow Media is heading to the Alaskan island where Leslie lives to film a video study of Crossing the Waters, one of just 20 books a year RightNow chooses for their video study series! Exciting things have been happening at WordServe Literary! On the final post of each month, you’ll find a list of Water Cooler contributors’ books releasing in the upcoming month along with a recap of WordServe client news from the current month. 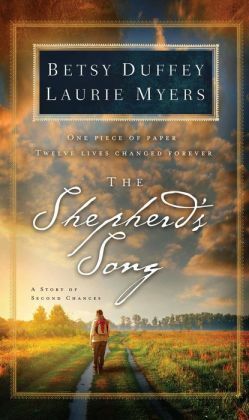 Betsy Duffey and Laurie Myers (The Writing Sisters) released their novel Shepherd’s Song with Howard Publishers, in paperback. 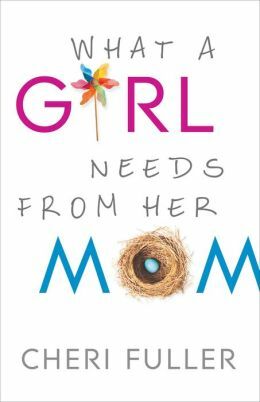 Cheri Fuller released her nonfiction book, What a Girl Needs from Her Mom with Bethany House Publishers. 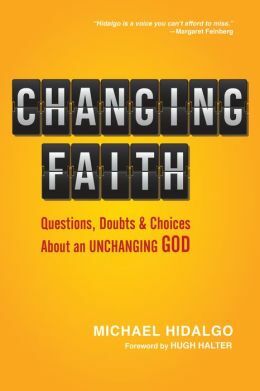 Michael Hidalgo released Changing Faith with Intervarsity Press. 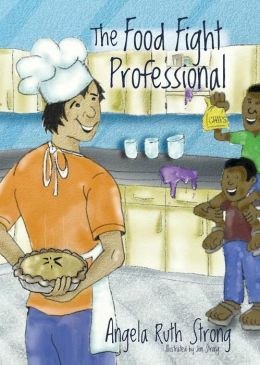 Angela Ruth Strong released her third book with Ashberry Lane, The Food Fight Professional. Barry Corey, President of Biola University signed a contract with Tyndale Publishers for The Receivable Life. Due out Spring 2016. Greg Johnson, agent of record. 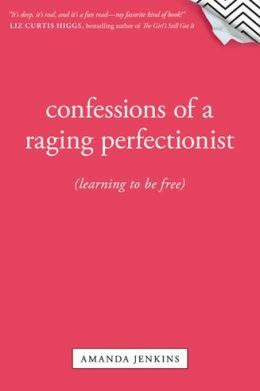 Rick Johnson signed another contract with Revell publishers for Overcoming Less than Perfect Parenting. Due out Fall 2016. Greg Johnson, agent of record. Marcus Brotherton’s debut novel, Feast of Theives is a finalist for the 2015 Christy Awards! Doug Fields’ book, 7 Ways to Be Her Hero is a finalist in the Men’s Nonfiction category of the 2015 Christian Retailing’s Best Awards! Amanda Jenkins and Tara Reeves’ children’s book, The Knight and the Butterfly is a finalist in the 2015 Christian Retailing’s Best Awards! Also, celebrating the release in paperback and translated into South African! Adam Makos’ book A Higher Call was released in Polish in hardback! On the final post of each month you’ll find a list of Water Cooler contributors’ books releasing in the upcoming month along with a recap of WordServe client news from the current month. 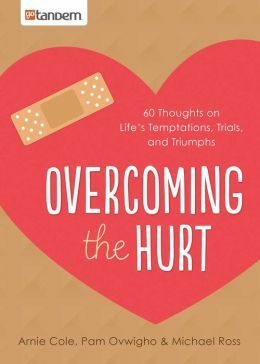 Arnie Cole and Michael Ross released Overcoming the Hurt in partnership with goTandem. 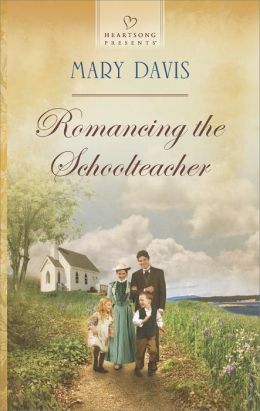 Mary Davis released a new title with Heartsong Presents, Romancing the Schoolteacher. 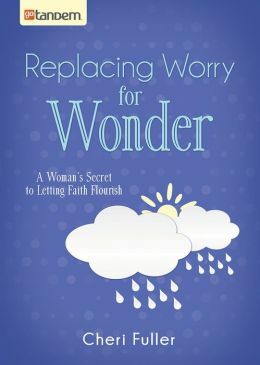 Cheri Fuller released Replacing Worry for Wonder with goTandem. 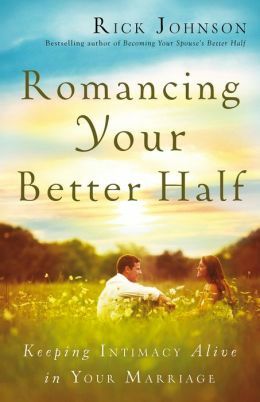 Rick Johnson saw the release of Romancing Your Better Half, with Revell Publishers. 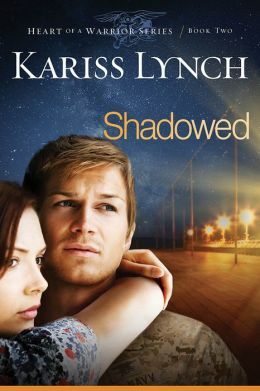 Kariss Lynch released her sophomore novel with Realms, Shadowed. 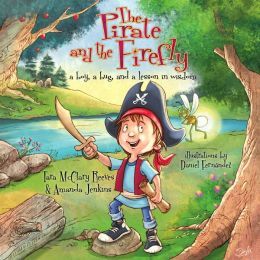 Tara McClary Reeves and Amanda Jenkins released their second children’s book with B&H Kids, The Pirate and the Firefly. 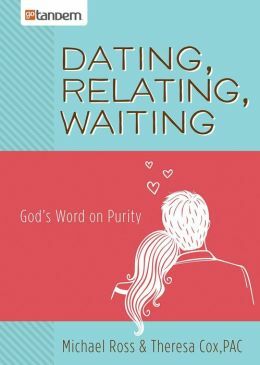 Michael Ross released his latest book for teens, Dating, Relating, Waiting with goTandem. 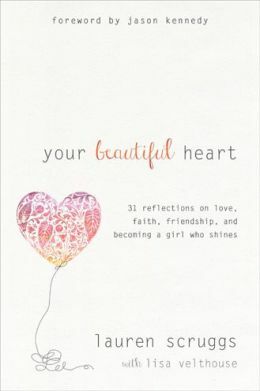 Lauren Scruggs with Lisa Velthouse released her second book,Your Beautiful Heart with Tyndale Momentum publishers. 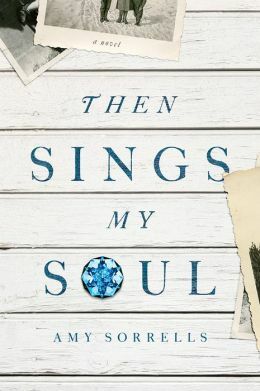 Amy K. Sorrells released her sophomore novel with David C. Cook, Then Sings My Soul. 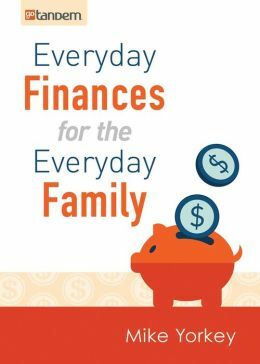 Mike Yorkey released Everyday Finances for the Everyday Family with goTandem. 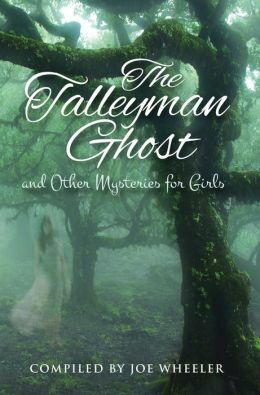 Marjorie Eastman signed with Greg Johnson. Tim Maurer signed a contract with Baker Books for Simple Money. Greg Johnson, agent of record. Joe Wheeler has signed with Pacific Press for a three book deal, in a collection of favorite stories. Greg Johnson, agent of record. 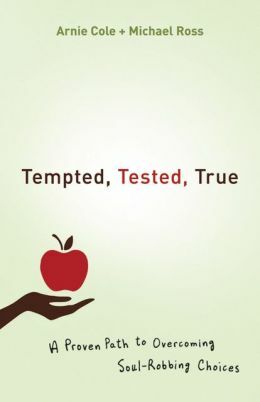 Co-authors, Becky Johnson and Rachel Randolph received a great stared review in FIRST magazine for their latest book Nourished! 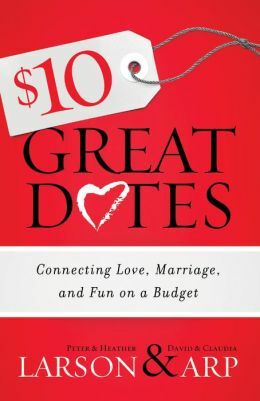 David & Claudia Arp with Peter & Heather Larson released $10 Great Dates with Bethany House. 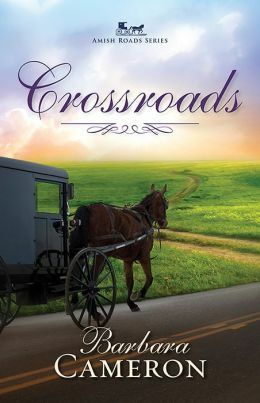 Barbara Cameron released her latest Amish Roads novel Crossroads with Abingdon. 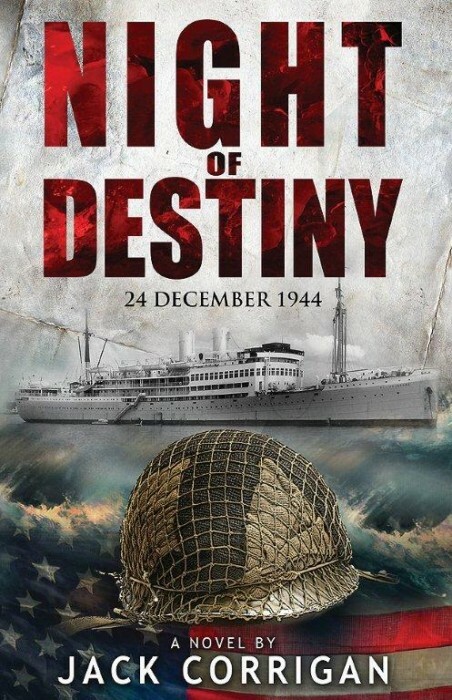 Jack Corrigan released his novel Night of Destiny with FaithHappenings Publishing. Jan Drexler released A Mother for His Children with Love Inspired Historical. 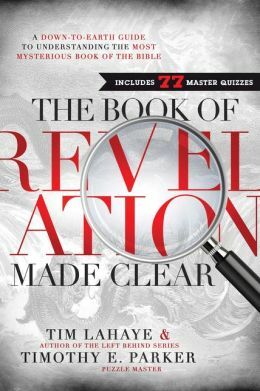 Tim Lahaye with Timothy Parker released The Book of Revelation Made Clear with Thomas Nelson Publishers. 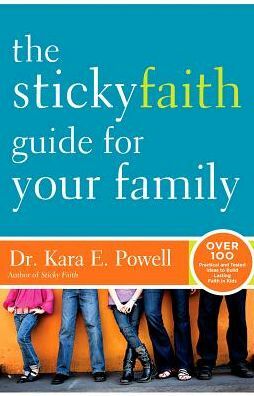 Dr. Kara E. Powell released The Sticky Faith Guide for Your Family with Zondervan publishers. 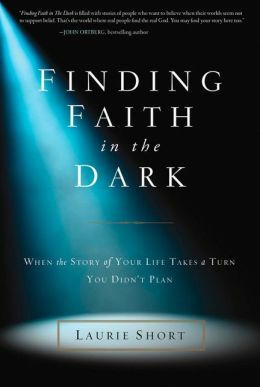 Laurie Short released her debut book with Zondervan publishers, Finding Faith in the Dark. 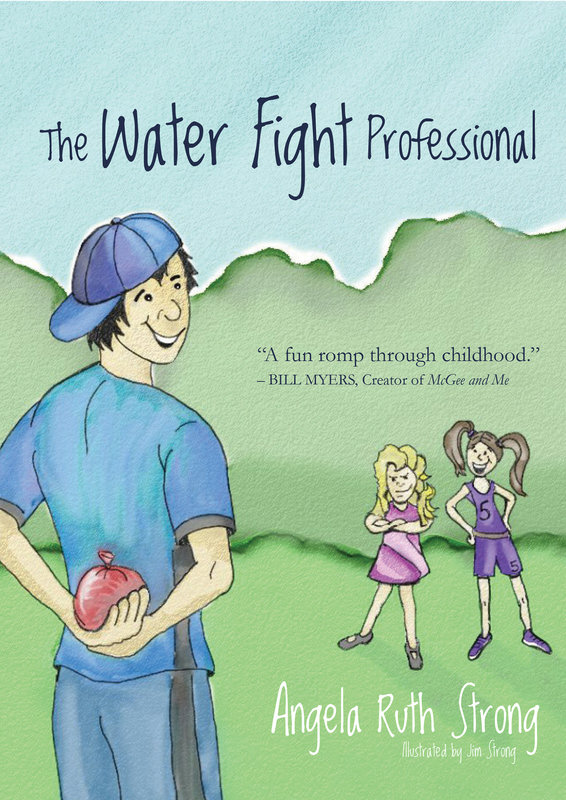 Angela Strong released The Water Fight Professional with Ashberry Lane publishers. 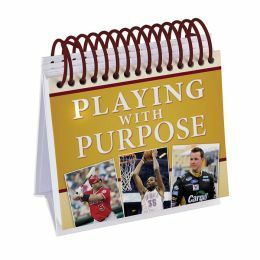 Barbour Publishers released “Playing with Purpose” calender based off the book series by Mike Yorkey. 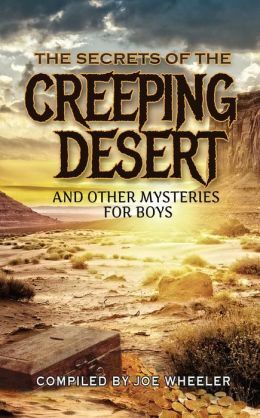 Joe Wheeler released The Secrets of the Creeping Desert, a mys tery collection for boys, and The Talleyman Ghost, a mystery collection for girls, with Mission Books publishers. Krista Phillips, author of Sandwich with a Side of Romance, signed with agent Sarah Freese. 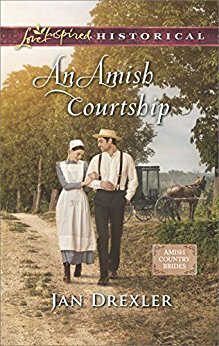 Dianne Christner signed a contract with Barbour for an Amish novel tentatively titled Covered Bridge Charm. Greg Johnson agent of record. Amanda Jenkins and Tara McClary Reeves received a contract for the translation of The Knight and the Firefly into Afrikaans. Alice Crider agent of record. Dave and Tina Samples signed a contract with Kregel for their new title: Messed-Up Men of the Bible: And Women Who Love Men Just Like Them. Alice Crider agent of record. Marcus Brotherton’s forthcoming novel, Feast for Thieves was reviewed in Publishers Weekly! Dianne Christner has been on the ECPA fiction bestseller list, holding strong for three months running now! See the June fiction list here. Dena Dyer and Tina Samples received The Golden Scroll Award for best nonfiction for their book Wounded Women of the Bible. Barbara Cameron released Scraps of Evidence (Abingdon Fiction). Leslie Leyland Fields released Forgiving Our Fathers and Mothers (Thomas Nelson). Ken Gire released Winter’s Promise (Harvest House Publishers). Hugh Halter released Flesh (David C. Cook). Heather James’s Hands of Darkness (Kregel). This is book #2 in the Lure of the Serpent series. Kariss Lynch’s debut novel, Shaken, releases February 4th (Charisma Media). 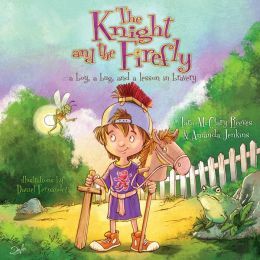 Tara McLary Reeves and Amanda Jenkins released The Knight and the Firefly (B&H Kids). Keith Robinson released You Found Me (Regal Books). His first book! Dave Stoop released Rethink How You Think (Revell). Janalyn Voigt released WayFarer (Harbourlight Books). This is book #2 of the Tales of Faeraven series. Tricia Williford released And Life Comes Back with (WaterBrook Press). Her debut book! Linda Kuhar, miraculous cancer survivor, Certified Christian Life Coach, and teacher on Proverbs 31 Ministries Online Bible Studies’ Executive Leadership Team signed with Alice Crider. Arnie Cole and Michael Ross, in combination with Back to the Bible Ministries, have signed a 13 book contract with Barbour Publishers to launch a series of books in the “goTandem” line, primarily direct-to-church, in support of the goTandem Bible engagement app being launched May 1st of this year. Tami Weissert signed with Authentic Publishers for a book with a working title of Off the Page (and into your heart), 12 stories of how women in different stages of life engage with God’s Word. Congratulations to Capt. Dale Black and Ken Gire. Their non-fiction book, Flight to Heaven, made the New York Times Best Seller List! Wounded Women of the Bible co-author Dena Dyer was recently honored with two “Best Of” awards for her articles on The High Calling, an online magazine sponsored by The Foundations for Laity Renewal. The two articles, chosen out of hundreds which ran on the site in 2013, were Resting my Mind in the faith category and Confessions of a Homeschooling Mom in the family category. Jennie Atkins signed with Sarah Freese. Excited to have her join our other wonderful WordServe authors! Judy Morrow signed with Regal Publishing for her devotional titled Listenings. Keith Robinson signed with Regal Publishing for his non-fiction book titled Is Anybody Out There? Rachel Moore signed an ebook contract with Cook Communications for her novel titled Language of Sparrows. Mike Yorkey signed with B&H Publishing to write the story of Tampa Bay Devil Ray infielder Ben Zobrist, along with his wife Julianne, who is a budding Christian singer. 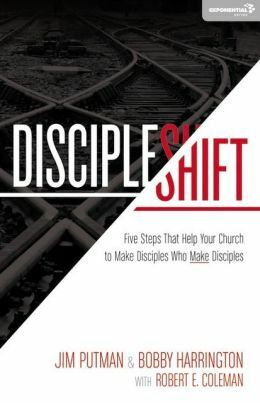 Dr. Kara Powell from the Fuller Youth Institute signed with Zondervan to write The Sticky Faith Guide for Your Unique Family. Michelle Griep signed an ebook contract with Cook Communications for her novel, A Heart Deceived. Julie Cantrell is a finalist in the “new author” category for this year’s Christy Awards for her debut novel Into the Free. Jordyn Redwood for her debut novel Proof, which was a ForeWord Reviews finalist for religious adult fiction. 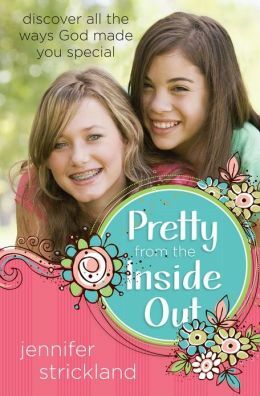 And Julie and Jordyn both made the Inspy Award Short List for their debut novels. Maureen Lang’s book Bees in the Butterfly Garden hit the ECPA fiction list again, this time at #6. A Higher Call by Adam Makos continues to stay on the New York Times hard cover nonfiction list, having made it in the top-15 every Sunday in April. Thank you to Writer’s Digest magazine for naming the WordServe Water Cooler one of their 101 best websites for writers for 2013. We are honored! 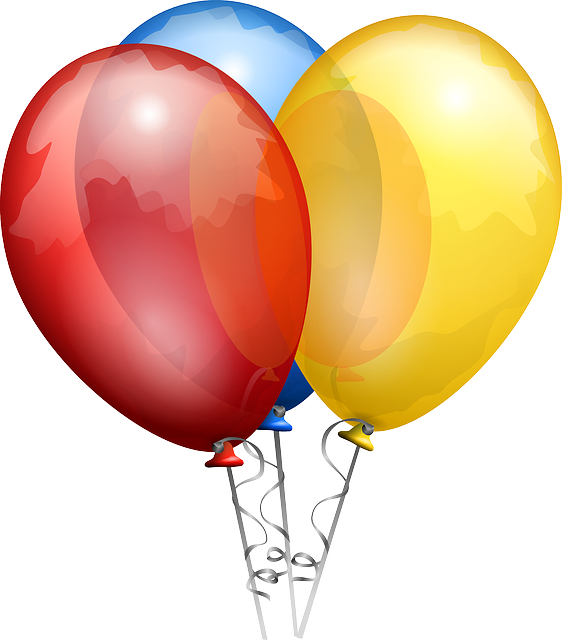 What can we help you celebrate? As the year comes to a close, we’re so very grateful that WordServe Authors released 83 books in 2012, and signed 80 book contracts for nearly 119 books to release off in the future. 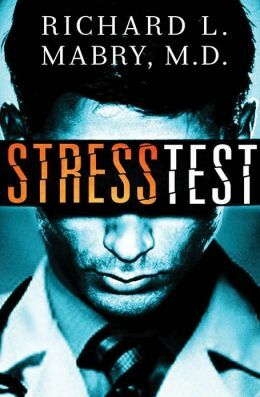 Julie Cantrell had the agency’s first New York Times Bestseller in many years with her book Into the Free. 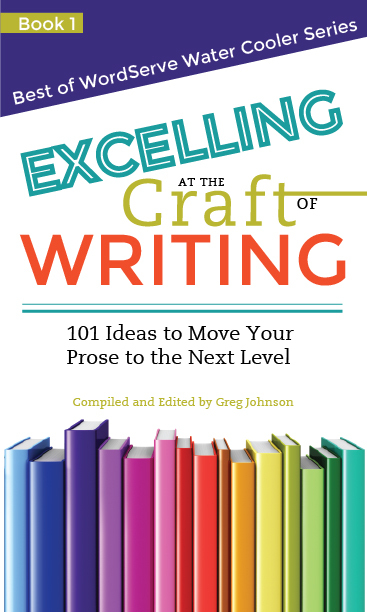 It also garnered a starred review in Publisher’s Weekly. A rarity. * Lauren Scruggs appeared on several shows in November at the launch of her book, Still Lolo. So all in all, we had lots to celebrate! Steve Addison, What Jesus Started. Heather James, Unholy Hunger, her debut novel! Several new clients have joined the WordServe stable with Alice Crider as their point person, but we’ll report more on that next month.